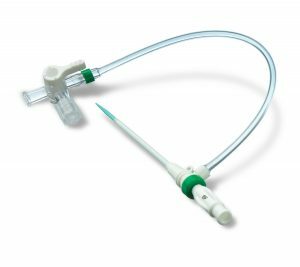 GaltNeedleTech’s Micro-Access ELITE HV® Hemostasis Valve Introducer Kits provide the high quality expected for use during Cardiac Cath Lab and interventional procedures. 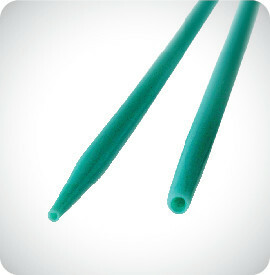 They are specially designed to provide consistent performance every time. 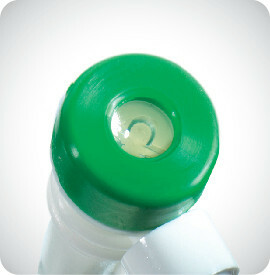 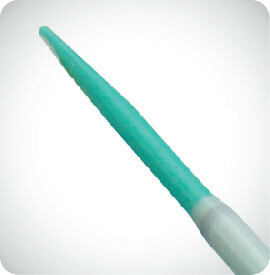 The HV is a combination micro-introducer and valve introducer in ONE access.